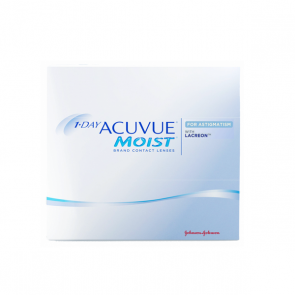 Johnson and Johnson is a company that continues to progress with respect to innovation and increase awareness about vision and vision care. They are spread all over the world in many countries. 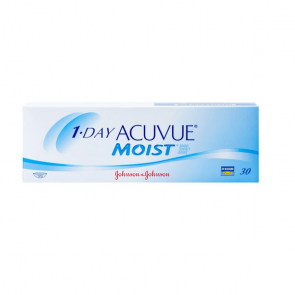 They also continue to be one of the leading companies in the world by providing the consumer a wide range of Johnson & Johnson contact lenses. They conduct eye care camps and spread awareness about their products. They are passionate about innovating new products and are committed towards enhancing the life of the patient with the help of Eye Care Practitioners. 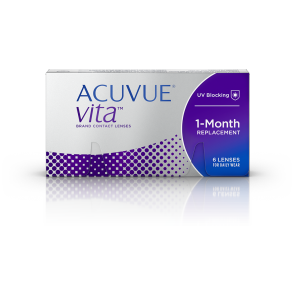 Vistakon headquartered in Florida is the maker of Acuvue Brand Contact lenses which is the world leader is soft disposable contact lenses. 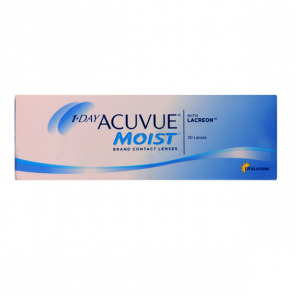 Vistakon introduced the world’s first soft disposable contact lens in 1988. It has maintained quality of the highest standard with new technologies. 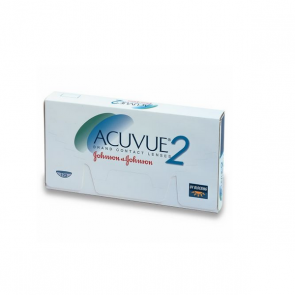 Johnson and Johnson brand is worn by more people than any other brand globally.Acuvue continues to create comfort technology. The latest in designing their lenses, UV blocking feature in all of its lenses. 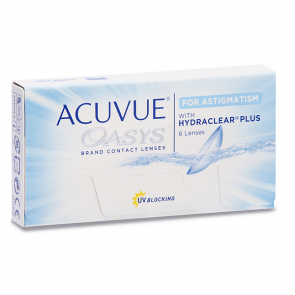 Acuvue Brand, manufactured by Johnson & Johnson, which is one of the best contact lens brand in the world sells different products under its name like Acuvue Clear (monthly disposable) , Acuvue 2 (2-3 week disposable), Acuvue Oasys (2-3 Week disposable ) with silicon hydragel, Acuvue Moist (daily disposable) and Acuvue Oasys for Astigmatism (biweekly Toric lens). Their lenses start with prices as low as Rs. 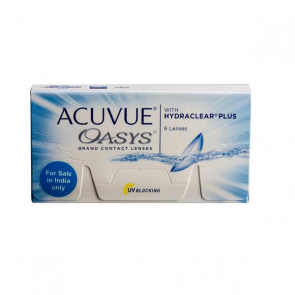 700 per box of monthly disposable lenses at mailmylens. 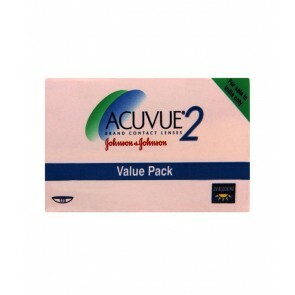 At mailmylens.com, we sell the entire range of Acuvue products at discounted prices which are the cheapest in India. Buying online is always easier and so much more economical. 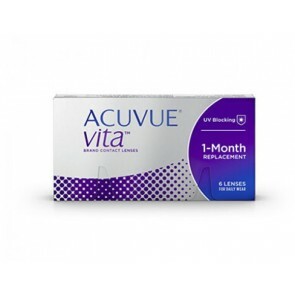 Most Acuvue products other than toric lenses are available ex stock, as a result the delivery schedule is quicker.